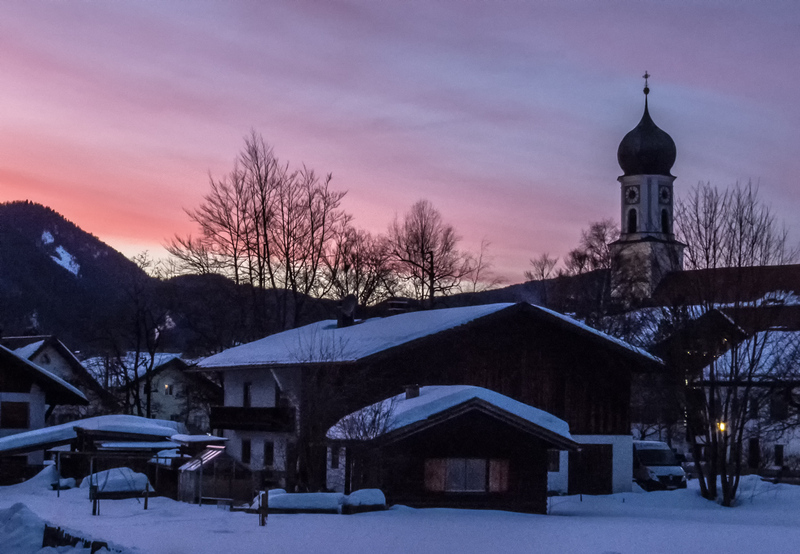 I couldn’t see the sun actually setting on Wednesday in Oberammergau, Germany, but there was a glow in the sky and behind the mountains that was particularly beautiful. 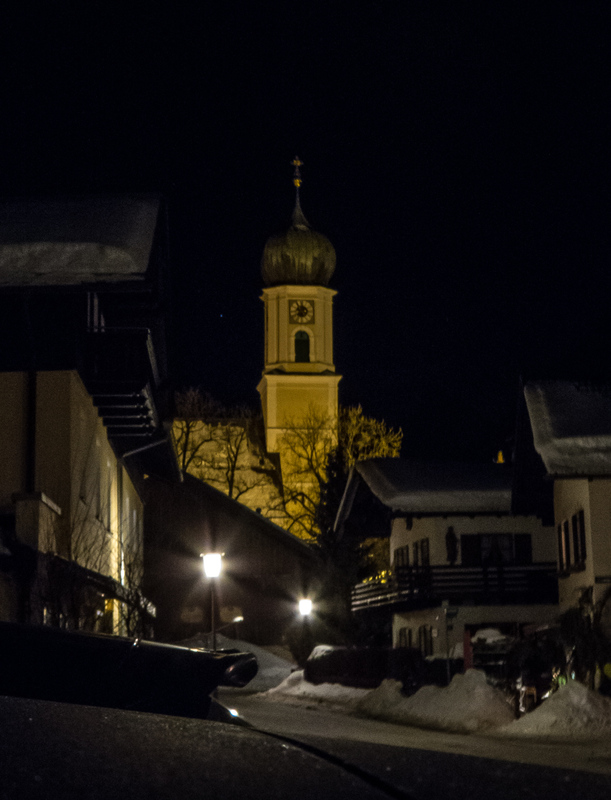 As I rushed around in the fading light, trying to get some shots, I decided to include the Parish Church St. Peter and Paul, one of the most prominent buildings in this small Bavarian village. A few hours later, I captured the second image with a long exposure made by leaning my camera on a parked car. 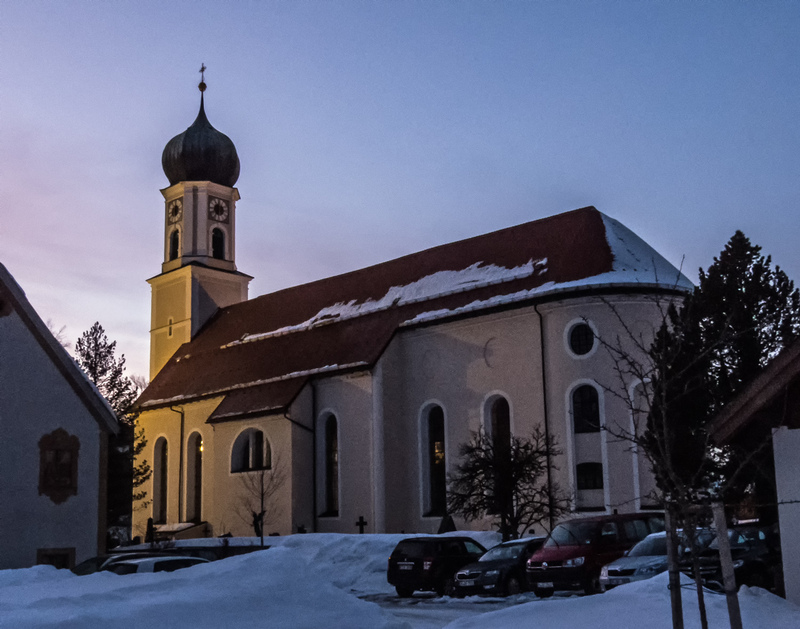 I love the architectural style of the church and included a third image to give you a better sense of the entire church structure. 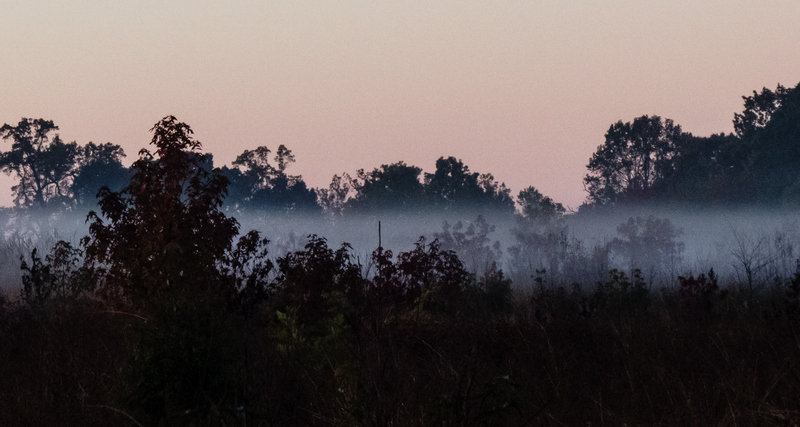 When I entered Occoquan Bay National Wildlife Refuge early one morning last week, a layer of ground fog was hanging over the fields, giving the landscape an eerie feel that somehow seemed appropriate for the Halloween season. 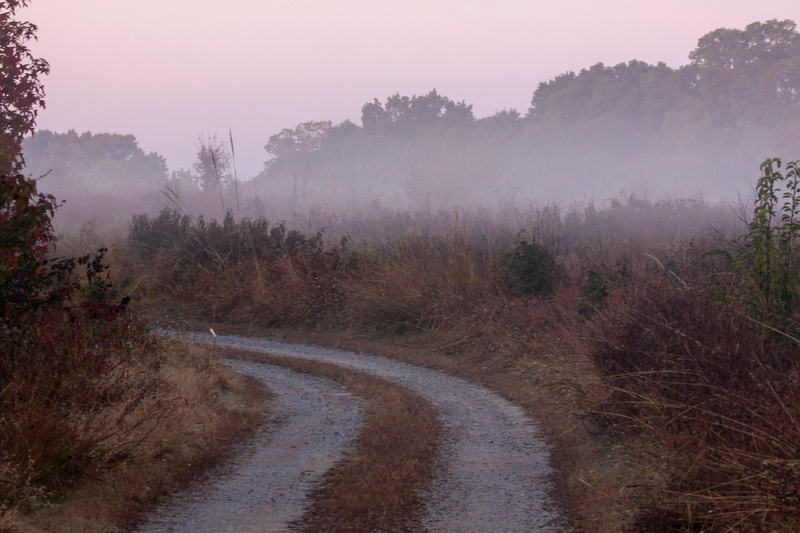 As I made my way to the water’s edge, the skies brightened a bit and the fog seemed to lift a little. 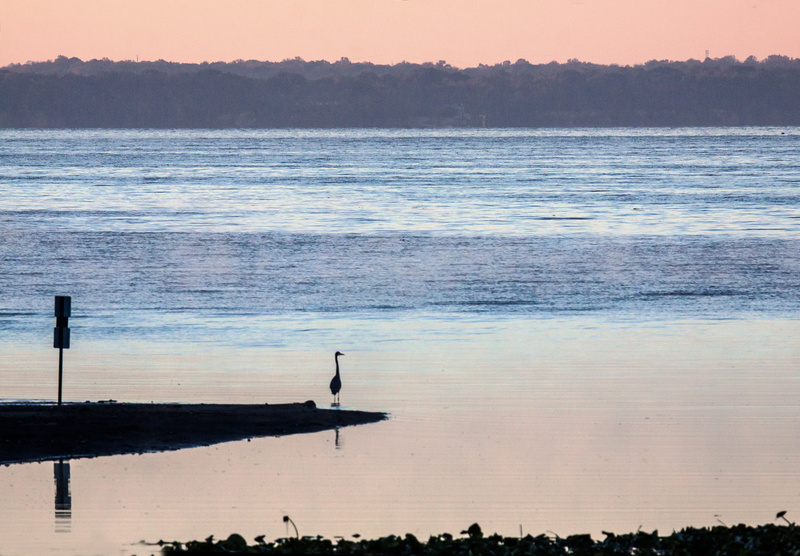 I was filled with a peaceful and serene feeling as I enjoyed the early morning moments with a Great Blue Heron in the distance. 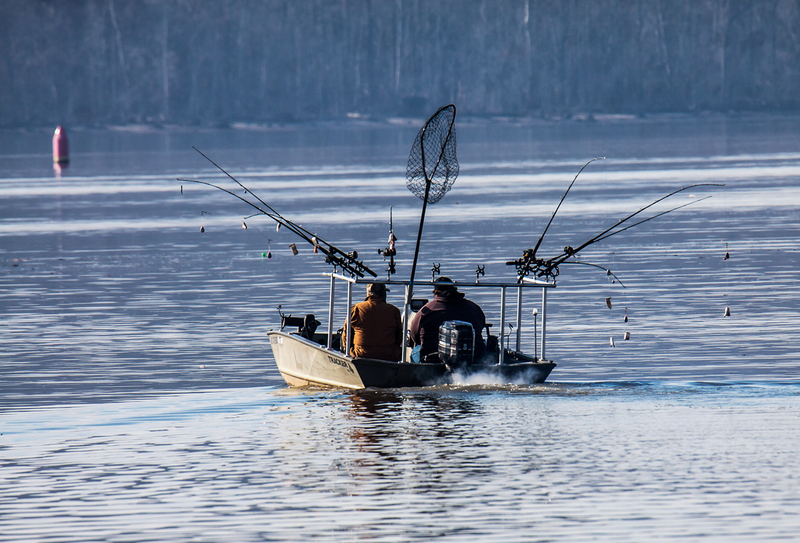 As they headed out on the Potomac River this past weekend, these fishermen looked like they had decorated their rods with little Christmas ornaments that glimmered in the early morning light as I watched them from the shore at historic Fort Washington Park in Maryland. The buildings and gun emplacements at the fort are impressive, but more than anything else, I am irresistibly drawn to the little lighthouse there. 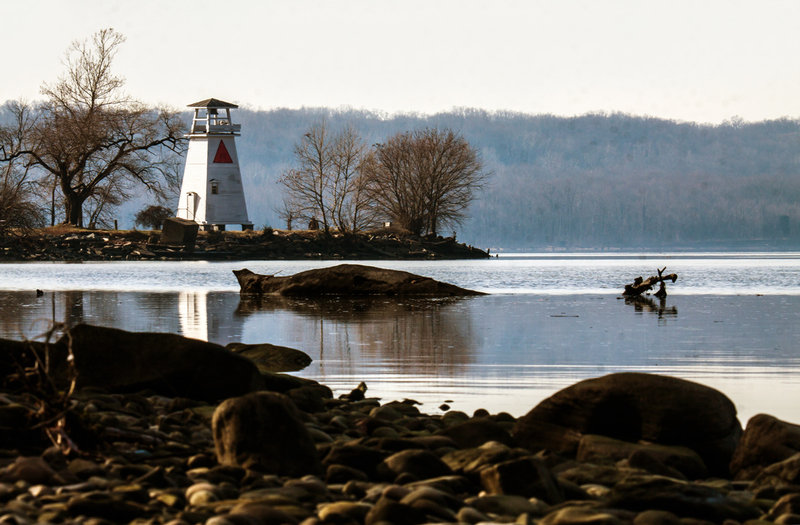 Even though I was shooting with a long telephoto zoom lens, I tried several landscape-style compositions in an effort to capture a sense of the location. 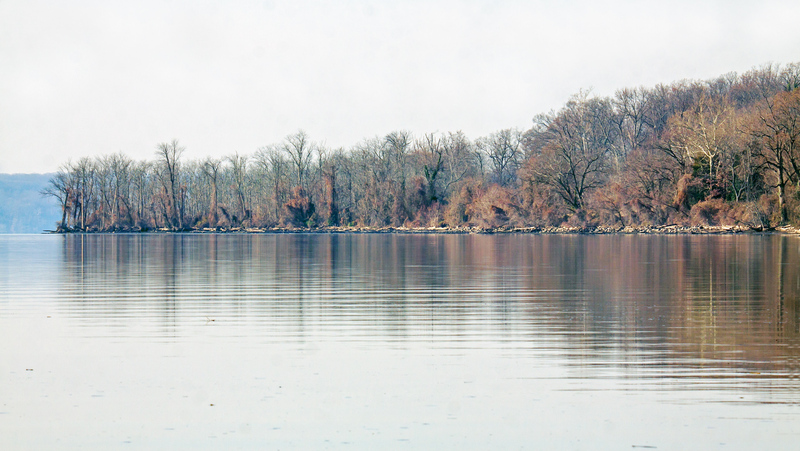 The shoreline on the other side of the river was hazy and indistinct, almost like an impressionist painting, but it proved to be tough to capture that feeling with my camera. This final shot gives you a sense of what I was going for—I think a tripod might help in the future with this kind of a shot. My good friend and photography mentor, Cindy Dyer, is spreading the news about the two-page photo spread of some of my recent photos that ran in a local community newspaper. What she doesn’t note is that she is a source of constant support, encouragement, and inspiration for my photography as well as for my blog. Thanks, Cindy. 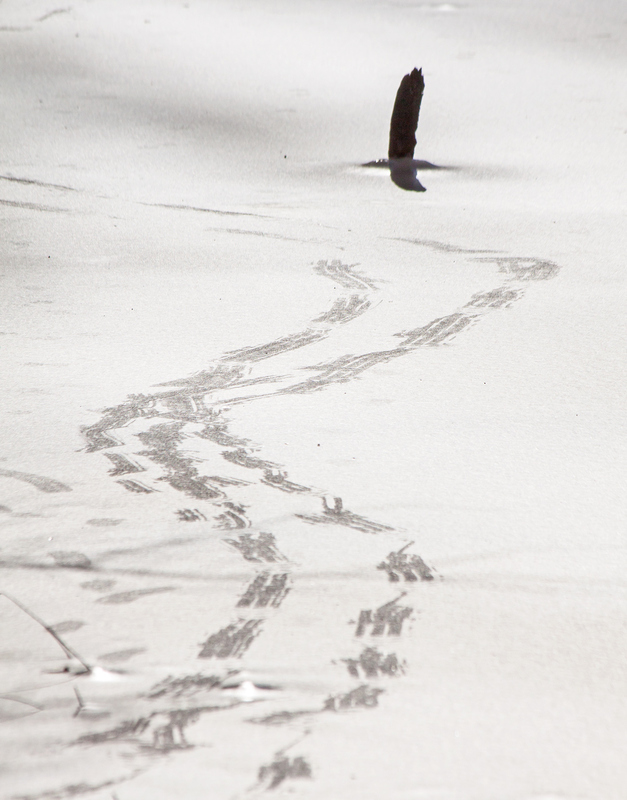 Although I rarely see them, the animals in the woods at my local marsh were out and about after our recent snowstorm and their tracks made fascinating patterns in the fresh snow. 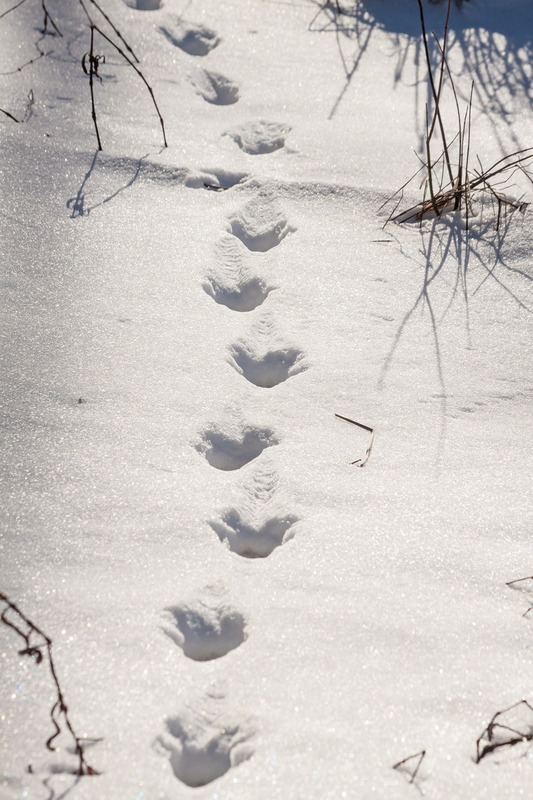 What animals made the tracks and what were they doing? I took these photos in a remote area of my local marshland park, near what I believe to be an active beaver lodge, the location at which I have previously spotted a fox, an otter, and a raccoon. 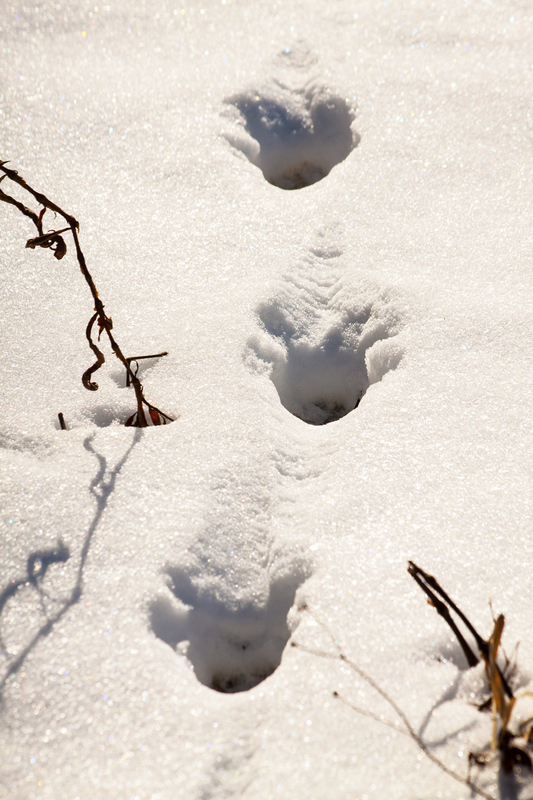 I suspect that there are resources on the internet that would help me identify these tracks, but for the moment I am content with the reminder that I am a visitor in the home of these unseen woodland creatures. 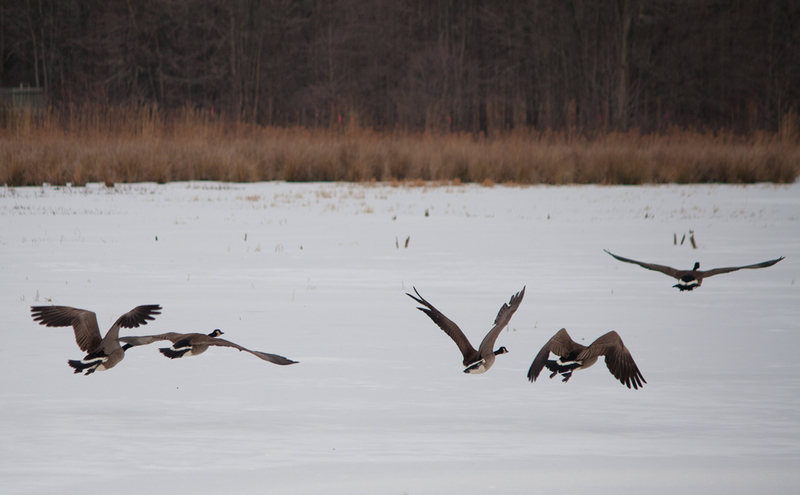 Most of the time I like to focus on individual birds, but in this case I think I prefer this panoramic-style shot of Canada Geese coming in for a landing on a snow-covered field. The expansive white backdrop allows us to see better the different body and wing positions of the geese (and I recommend clicking on the photo to see the details). 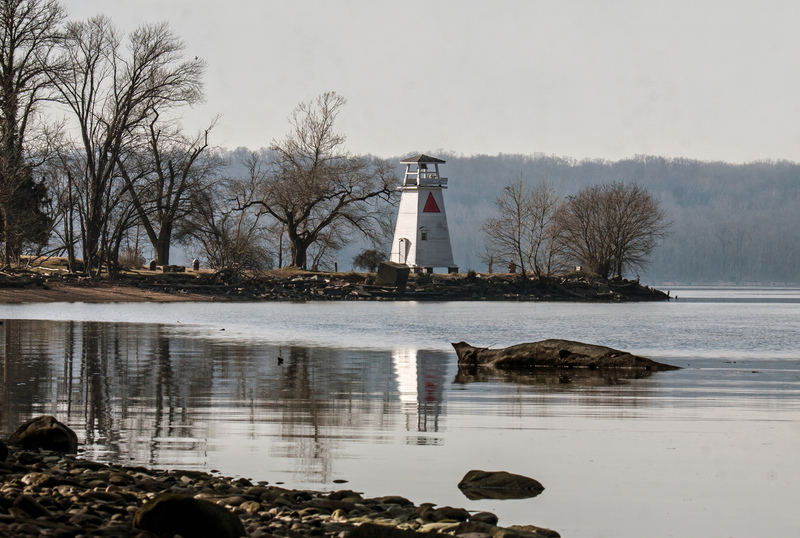 The snow is now gone from Northern Virginia, a victim of warmer temperatures and heavy rains. For many readers, snow is much more an everyday reality of the winter, but it’s rare enough here that it has a special beauty (as long as I don’t have to drive to work in it, in which case I tend to forget its beauty and view more as a nuisance). The weather at the beginning of this week has been unseasonably warm, with temperatures soaring past 70 degrees F (21 degrees C). Yesterday I spent the entire day indoors at work, but I was able to enjoy this beautiful respite on Monday afternoon, when I spent several hours meandering through the marsh. The day ended with a beautiful sunset that I tried to capture in stages, as the sun dipped lower and lower on the horizon. This sunset’s most striking characteristic was the reflected light in the clouds—the colors themselves were as striking as in some other sunsets. We will soon be back to freezing temperatures and gray skies, but I hope that occasionally we will still be treated to these amazing displays of light and color.